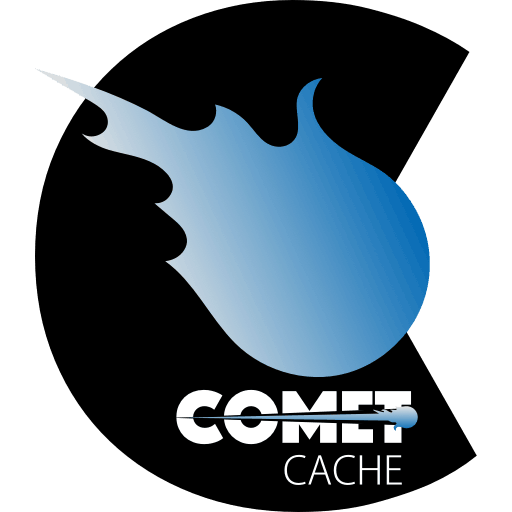 Solution: Comet Cache adds the perfect blend of speed, simplicity, and reliability. It’s simple, effective and there’s NO learning curve. No technical mumbo jumbo standing in your way. Just a few clicks and Comet Cache is ready-to-go. Anyone can do this in just 2 minutes. With Comet Cache, your pages can be generated in under a second! 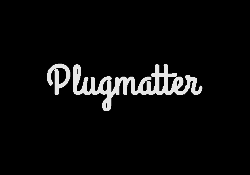 This gives you a lot more freedom to experiment with new themes, other plugins, and changes in configuration. And when you do, you won’t need to worry so much about the potential for performance overhead in WordPress.